If you're looking for a beautiful 1-story custom home in Waterford, look no further! 2212 Ellesworth Pl is located in a cozy cul-de-sac and features large rooms, a grand entry, and high ceilings. The kitchen is newly updated and is easily accessible from the backyard decks. 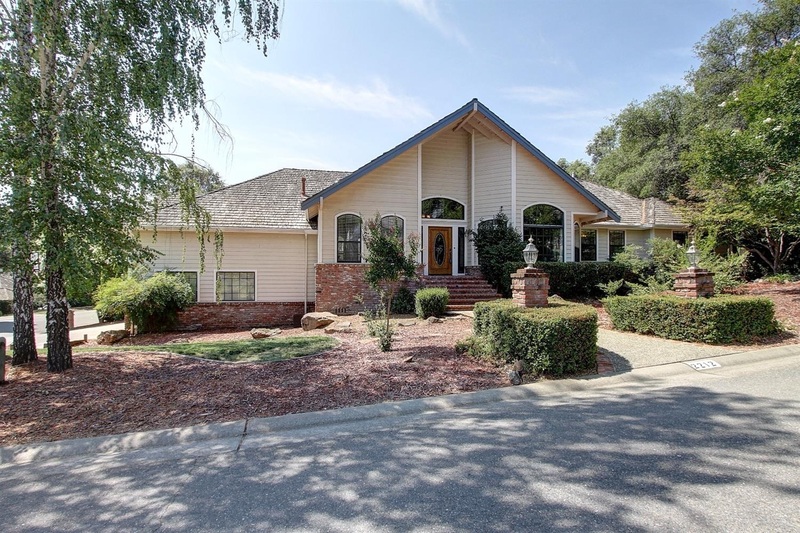 Located in El Dorado Hills, this home is close to top schools, parks, lakes, and shopping. For more information on this home, visit http://creativevideotours.com/ PatQuan/2212EllesworthPlace or contact me. I am honored to earn the right to lead the sale of your most prized possession: Your Home.